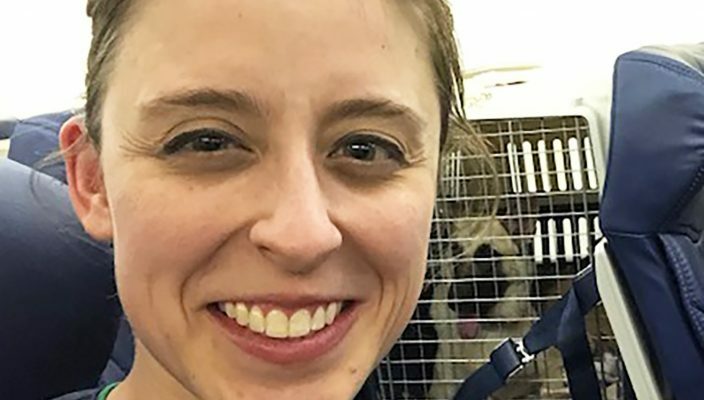 Dr. Meaghan Ropski, DVM and a 2010 Gannon University graduate, recently lent her skills as an accomplished veterinarian to rescue animals displaced from Puerto Rico following the devastating hurricane in 2017. The Washington, D.C., veterinarian assisted the Lucky Dog organization of Arlington, Va., which partnered with Southwest Airlines for the project flying 62 animals — 17 cats and 45 dogs — back to the United States mainland for treatment and adoption. Members of the organization were featured on the “Today Show” and in The Washington Post. Ropski credits her experience at Gannon as key to her success as both a surgeon and instructor. “I was a biology major and knew from the start I wanted to be a veterinarian,” Ropski said. 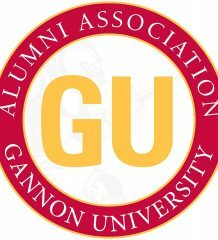 “I think the strong curriculum at Gannon provides a great feel for the rigorous classes in graduate school. 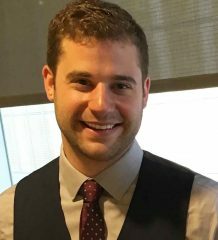 Being involved in the executive boards of three honors societies (Tri Beta, Gamma Sigma Epsilon and the Honors Program) prepared me to continue this path in vet school (two executive board positions), which ultimately provided me with a strong internship application. Dr. Meaghan Ropski is the daughter of Gannon biology professors Steven Ropski, Ph.D., and Melanie Gustafson-Ropski.